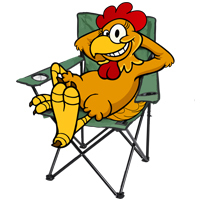 Many showgrounds offer affordable and convenient locations to camp, especially for larger RV’s. Many will also permit pets. However, many showgrounds are closed at certain times of the year due to the Annual Show or other events. It is always best to check their web site or call ahead to avoid disappointment. 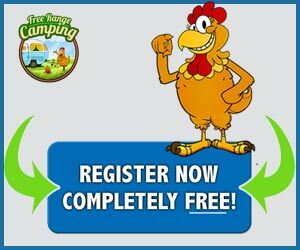 Melrose showground’s welcomes campers anytime, and offer low cost camping. Travel north out of Melrose for approximately 2km The showground’s are on your left, Follow the signs.